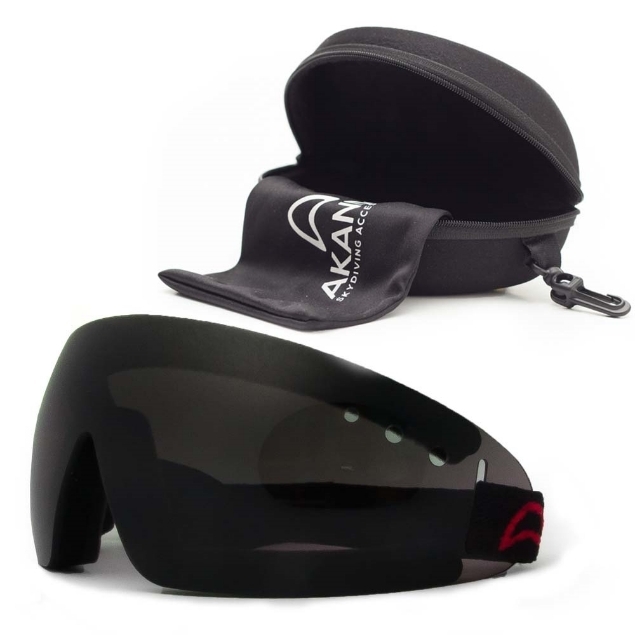 Spare lenses for Akando Extreme sunglasses. Skydiving accessories -AKANDO - gloves, goggles, gearbags and accessories. 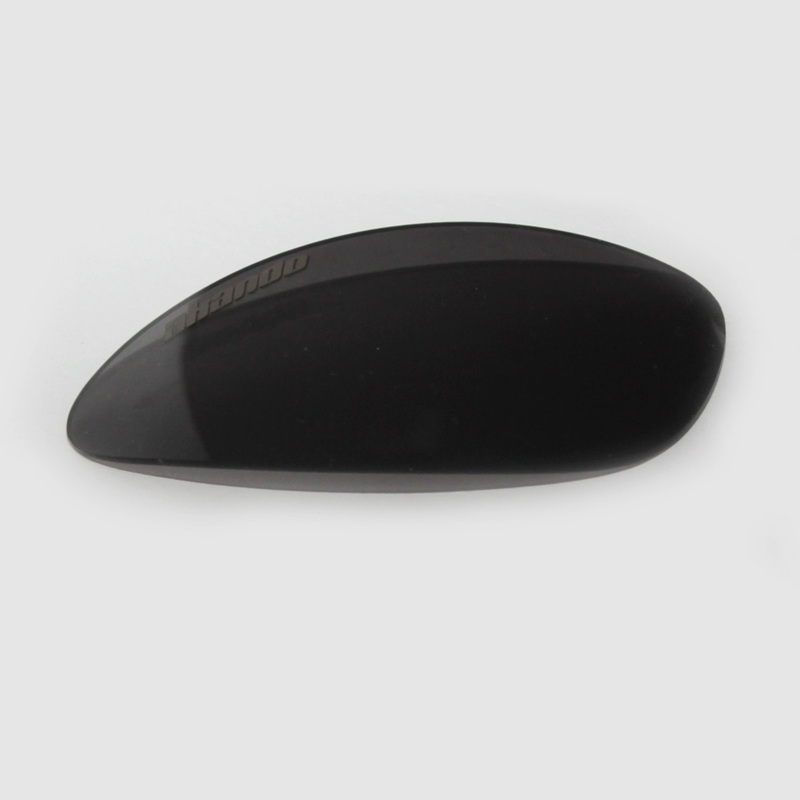 Spare lenses for Akando Extreme sunglasses. Available options are clear, yellow and dark.